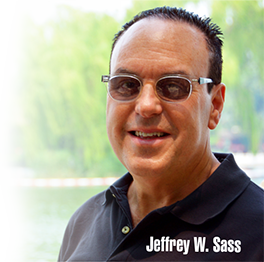 Don’t Be An April Fool! 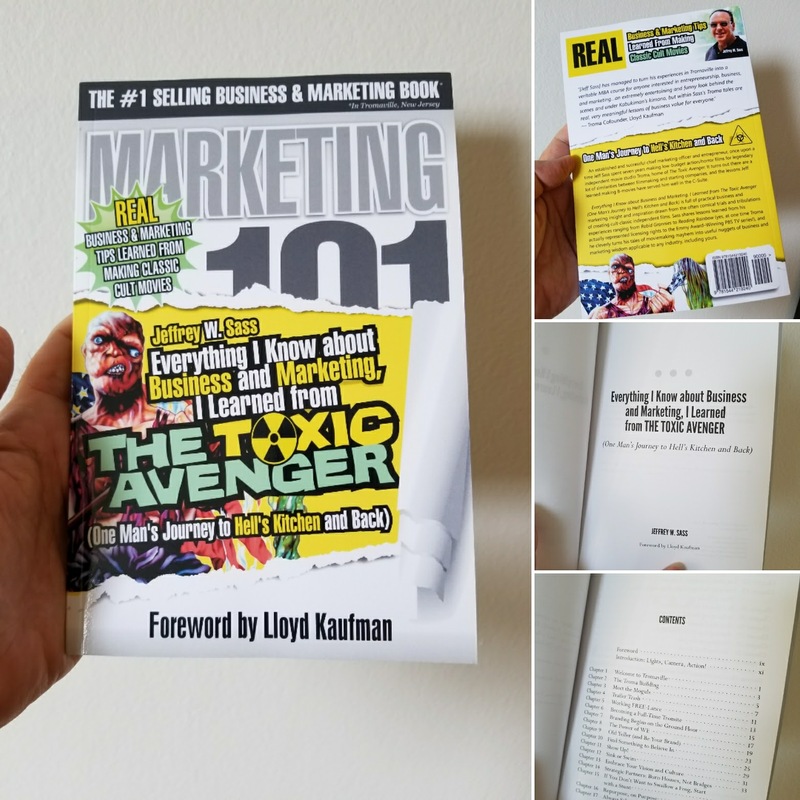 Get the Kindle Version of my Book for FREE! This is NOT a joke! 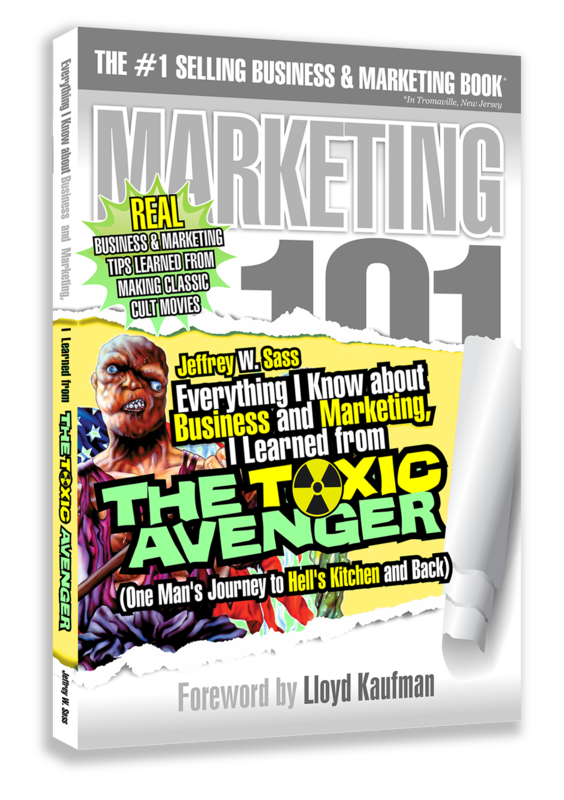 Get the Kindle Version of Everything I Know about Business and Marketing, I Learned from THE TOXIC AVENGER for FREE! Today only, in honor of April Fool’s Day! 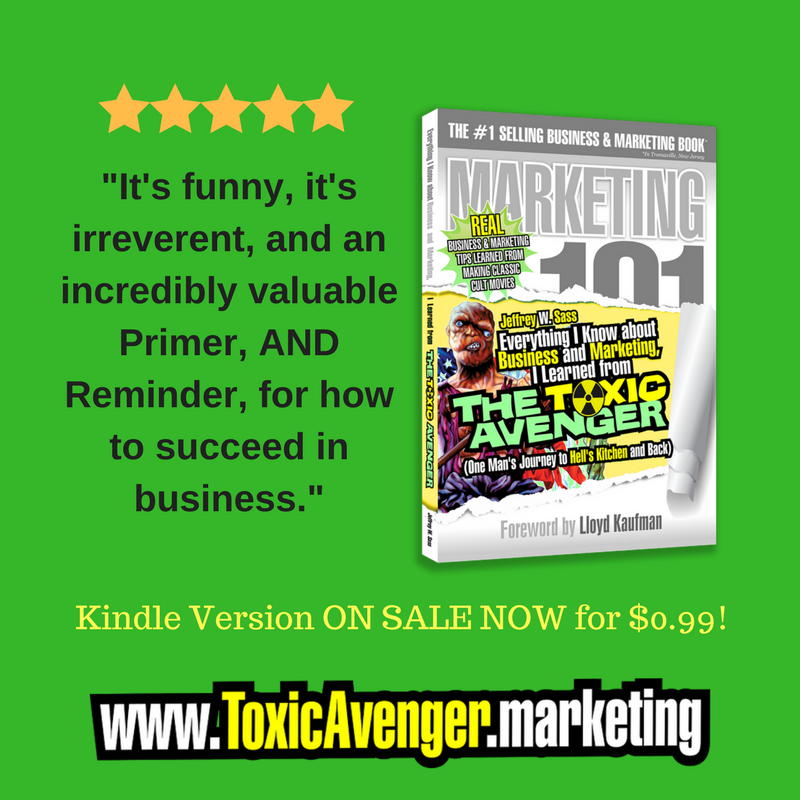 CLICK TO GET THE KINDLE BOOK FOR FREE! 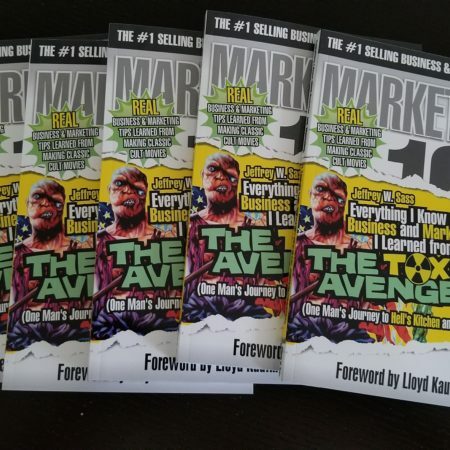 https://everythingiknowabout.marketing/wp-content/uploads/2018/03/Edit_Post_‹_Everything_I_Know_About_Business_and_Marketing_—_WordPress_?.jpg 0 0 Jeffrey Sass https://everythingiknowabout.marketing/wp-content/uploads/2017/04/Untitled-5-6.png Jeffrey Sass2018-04-01 07:00:092018-03-31 21:50:21Don't Be An April Fool! 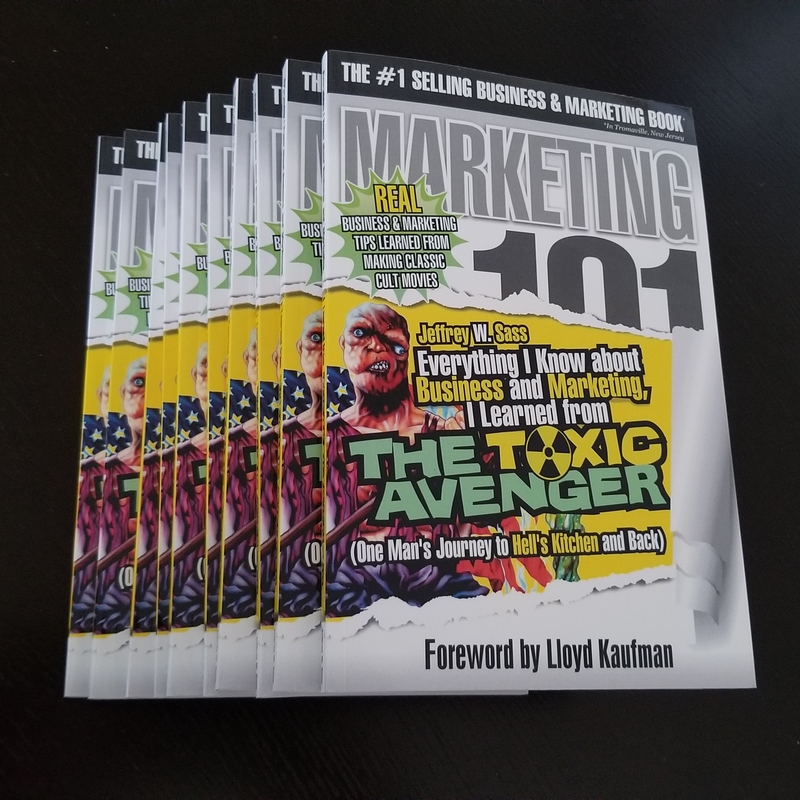 Get the Kindle Version of my Book for FREE!